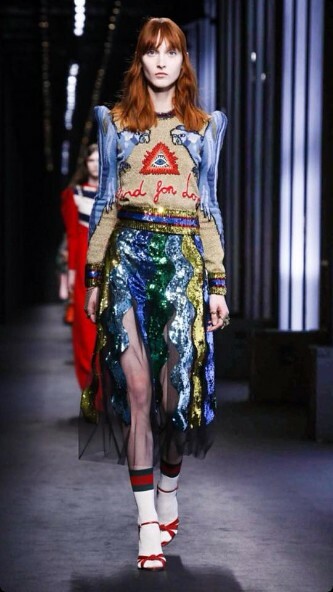 Since Alessandro Michelle took over Gucci and turn it into a new world an aesthetic world that is moving fashionistas, bloggers, editors and everyone who loves fashion, I wanted a lovely shoes that I saw at their showroom, almost impossible to get them only until hit the stores. 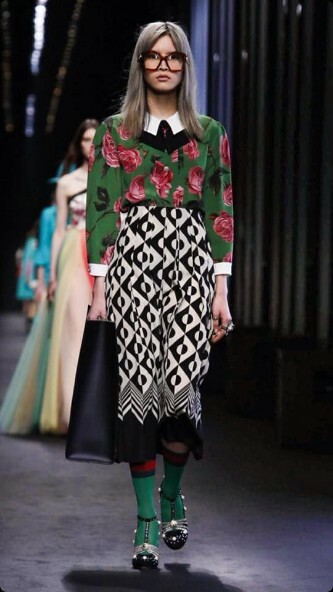 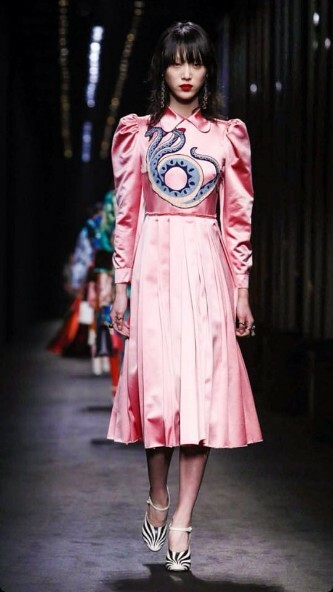 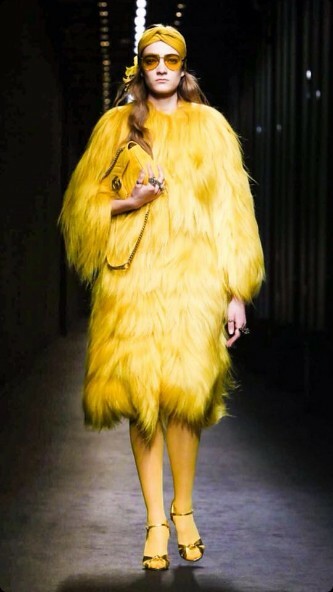 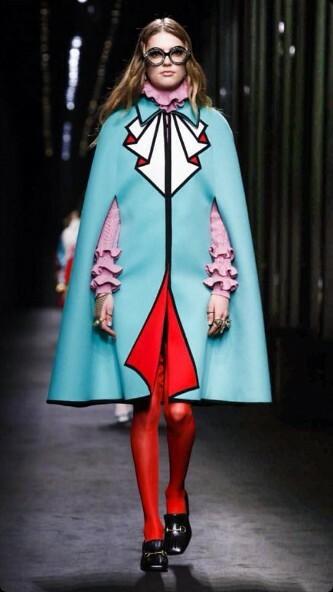 Everyone is getting into Gucci world into a romantic vision, a colorful combination and a no difference of sexuality. 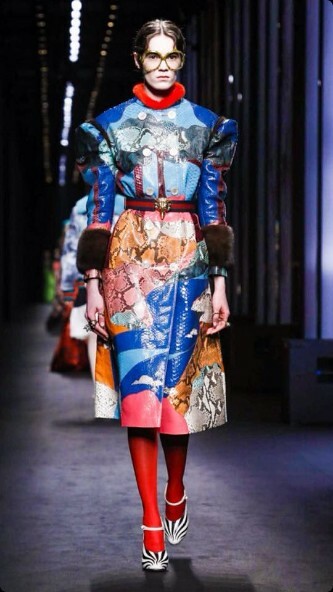 Fur, print with 70s look, this is just a way of learning new ways of style and challenging the fashion industry to see new horizons, standing out of monotony.